The LMU-330 is a waterproof GPS tracker that incorporates next-generation, super sensitive GPS technology. Solid and compact, the LMU-330 is water and dust proof to survive any outdoor environment. 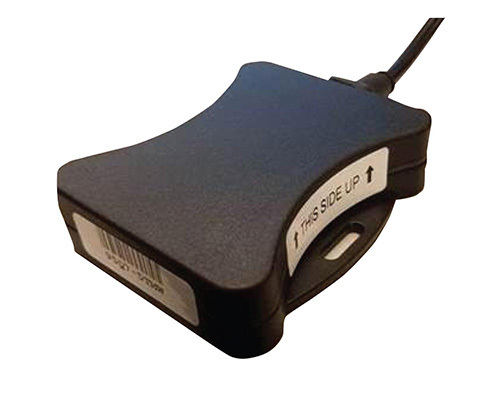 Our waterproof GPS tracker has an internal back-up battery further ensures your assets are monitored at all times. 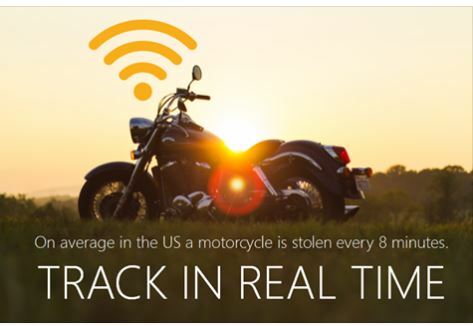 Equipment GPS tracking has become a tool in theft recovery. Our GPS tracker has Geo-zones, speed alerts, and backup battery. These features will alert you if your assets are being moved. Why risk it? 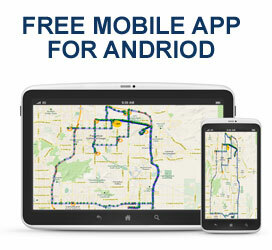 Asset GPS tracking is simple and very cost effective. Let GPS and Track monitor and protect your equipment and assets with tracking GPS systems. The LMU-330 high-value tracking unit from CalAmp features a small size, superior GPS tracking performance, an internal back-up battery. The LMU-330 is a complete vehicle tracking and communications device incorporating next-generation, super-sensitive GPS technology for installation in any 12 or 24 volt mobile vehicle. Superior internal antennas for both cellular and GPS eliminate the need for wired antennas and make the LMU-330 mountable virtually anywhere in the vehicle for easy, inexpensive installations. The LMU-330 is designed to dramatically reduce cost, power and size while providing excellent GPS tracking reliability. Monitor and protect your assets with GPS and Track. The LMU-330 gives detailed history and constant updates. Here is a motorcycle going from Phoenix to Los Angeles. Unlimited tracking for only $20 per year. The LMU-330 employs CalAmp’s industry leading on-board alert engine PEG (Programmable Event Generator). This advanced application monitors vehicle conditions and supports hundreds of customized exception-based rules to help meet customers’ dynamic requirements. Customers can modify the behavior of the device to meet several applications before shipment or in the field. Combining affordability and device intelligence with your unique application provides the most flexible tracking device in its class. The LMU-330 also incorporates CalAmp’s industry leading over-the-air device management and maintenance software, PULS (Programming, Update and Logistics System). Configuration parameters, PEG scripts, and firmware can all be updated over the air. PULS offers out-of-the-box, hands-free configuration and automatic post-installation upgrades. You can also monitor unit health status across your customers’ fleets to quickly identify issues before they become expensive problems.